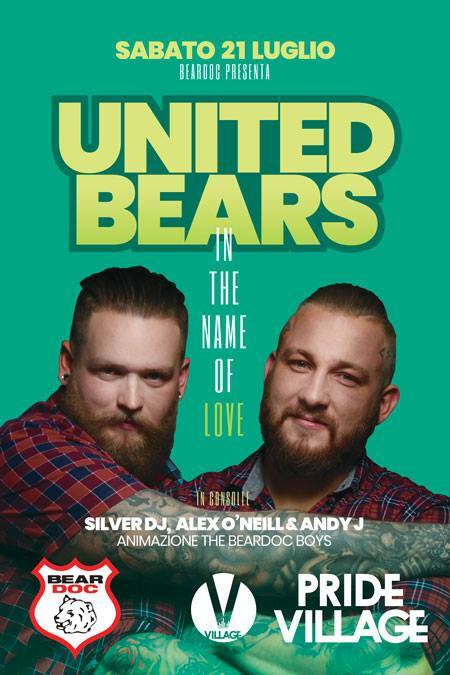 Returns The biggest bear event in Italy at in via nicolo ‘ Tommaseo 19 in Padua! On stage of the pavilion shows our DJ Alex O ‘ Nell Silver DJ and Andy J to dance all night. Animation of all our beardoc boys and many more surprises! Hatch area in front of the fair!